New season, new kite gear in Costa Rica!! No Comments on New season, new kite gear in Costa Rica!! 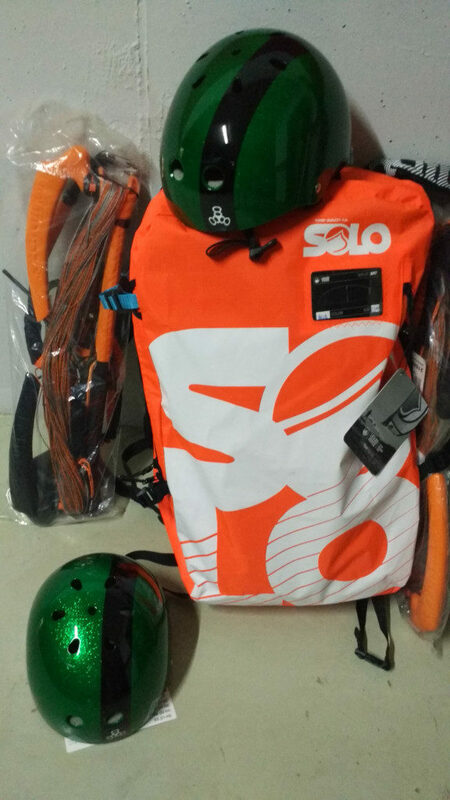 The new season is about to start and we already have some new kite gear in Costa Rica!! If you come to visit us for your kiteboarding vacations, get ready to use the latest technology from Liquid force. The new solo is amazing, we have had the chance to test it and works fantastic for beginners and experienced freeriders. Have a look at the new helmets, arent they cool?? We will also get some new NV, the most famous kite from Liquid force and of course some boards and bars. If you wanna try all this gear and much more come and visit us this season in Costa rica!! We have the best spot to learn and practice. Wind is guaranteed almost everyday! !